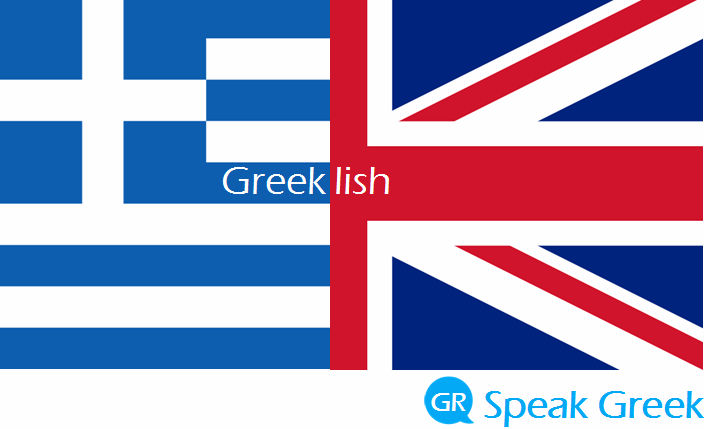 Greeklish (Greek and Eng-lish) is the Greek language written with English alphabet. It is usually used among teenagers when they communicate online (e-mail, fb, messenger, forums etc.) or via mobile phone (sms). - Good morning, how are you? - I am good. Thank you. There is not a universal acceptable way of writing Greek words in Greeklish but there are some common letters such as a, e, o and most of the consonants. Around 2004 some users of online forums initiated a movement against the use of Greeklish but nothing changed significantly as some of the users had access to keyboards with English characters only and it was quicker for them to write in Greeklish. Nowadays, hardly anyone can find a big text in Greeklish and is used only between friends for sending messages online. Why using Greeklish is not a good idea? Why using Greeklish may be a good idea?